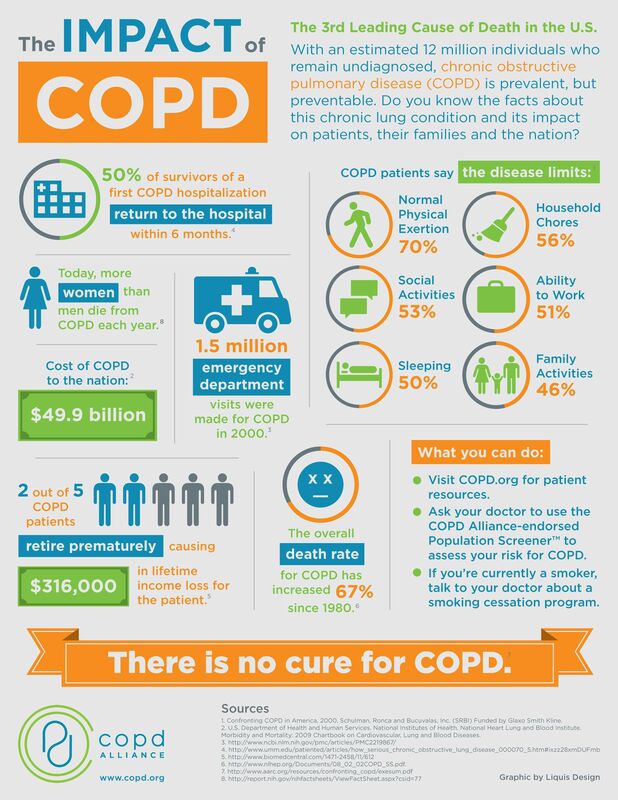 Chronic Obstructive Pulmonary Disease COPD is currently the fifth deadliest disease killing across the globe. This was said to be risky for smokers, but now it is also a disease of the non-smokers mostly from the developed countries. Biomass fuel smokes and cooking flames were recently identified for being a causal factor for non-smokers for heart disease. Azmat Karim, an expert has stated that the detection of the disease in non-smokers are difficult and adding if the parents are also the same then the diagnosis becomes more crucial.